Price Reduced on Lamb Lake! Very nice lakefront ranch w/walkout bsmt & pretty lake view. Home in clean, move-in condition, but ready for your taste in updates. 2.5 baths already updated. 3 BRs on main level. 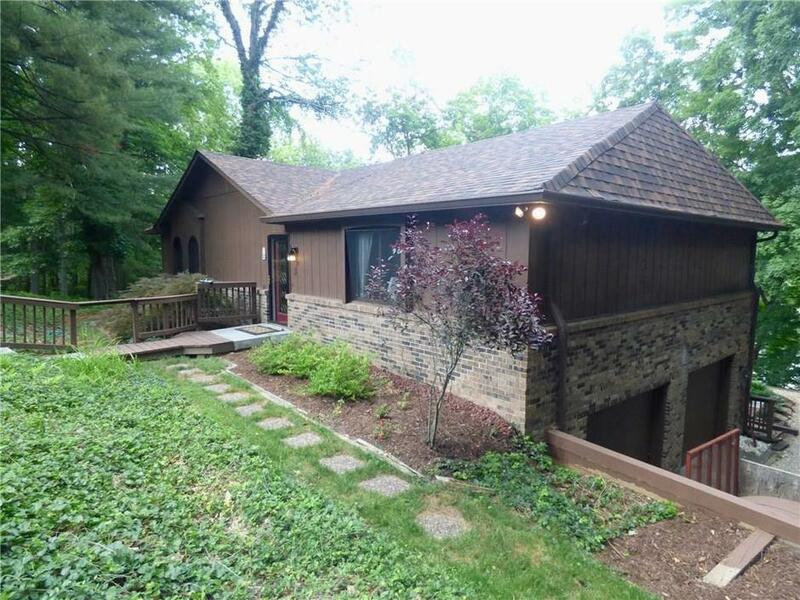 MBR w/walk-in closet, private bath, doors to upper deck overlooking lake. Bright, cheery, Kitchen & DR overlook lake & open to upper deck. Kitchen w/lots of tile counter tops, all kitchen appliances stay. Walkout bsmt has office, half bath & spacious Family Room w/wood burning stove, and rec area with wet bar. Lower level opens to lower deck and 15x15 screened in porch with ceiling fans. Pretty landscaping and very nicely maintained exterior. Great lakefront opportunity on 500-Acre Lamb Lake to fish, ski, cruise. Only 30 mins to Greenwood & 45 to downtown Indy. beautiful photos. I really like it. Immediately you feel calm and relax your soul.Tell me if you can swim there? This place is so good. Lamb Lake! is the best option to spend holidays. I like this place very much. If i go there first of all i want to swim in this lake. Beauty is more than just skin deep, the approach and the way you move through Falling Water creates a deeper experience that adds more to the house as a whole than just aesthetics. Love the pictures. This reminds me of the home my parents live in the. I can't believe you can find a property like this just 30 minutes from Indy. This is a beautiful home. 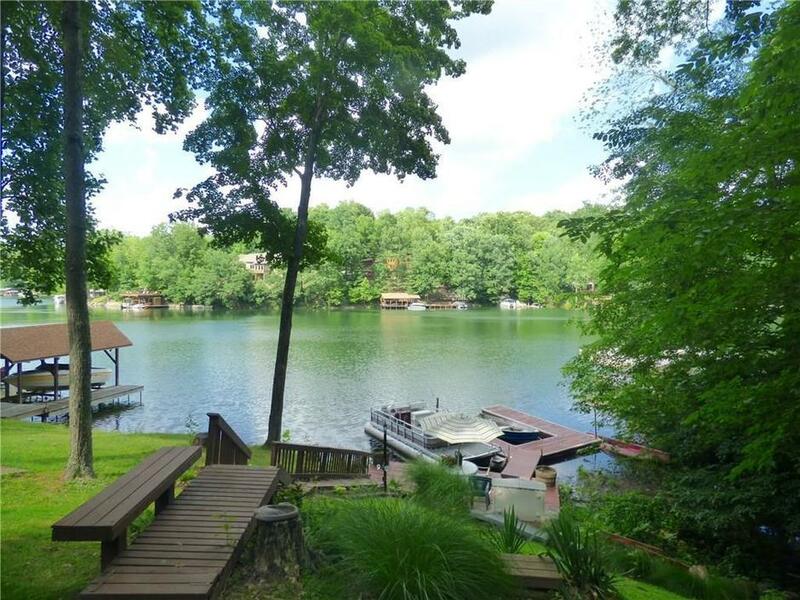 There are also a lot of excellent lake properties in the Fort Wayne area. Some of my favorite lakes are Gage, Webster and the tri-lakes area. Wow, this place is looking very beautiful. For my coming vacations, I would like to visit this place along with my family. I found this article in https://www.aussiewritingreviews.com/ writing services. I am very fond of such beautiful locations which are very natural, which are surrounded by more trees and all. I wish I could buy it. This is one of my dream houses. I would love to stay in a place like this. What a house that is - wish my cleaning team could clean it.